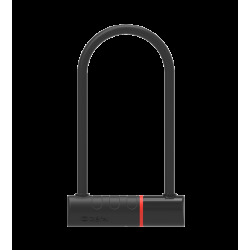 Score 12/20 Use in a high risk area. 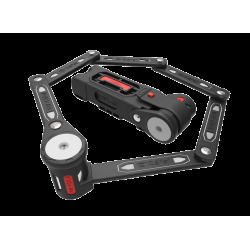 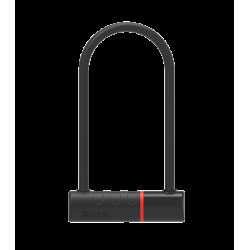 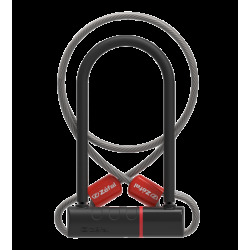 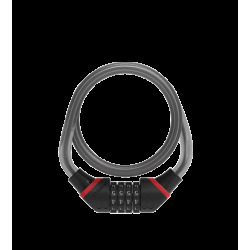 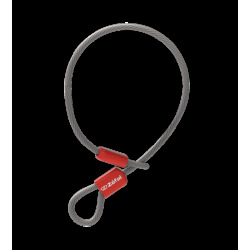 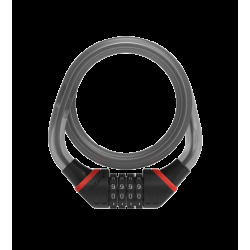 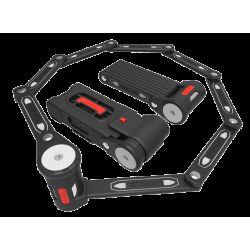 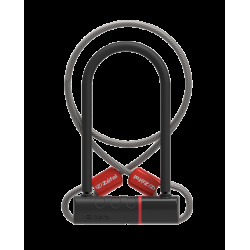 The K-Traz M12 Code is a chain lock with reinforced steel mesh and an adjustable code locking system. 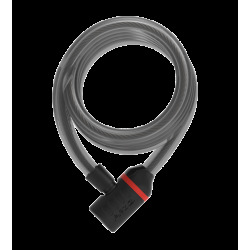 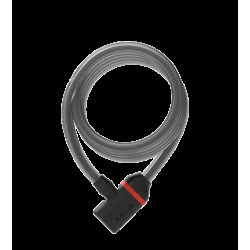 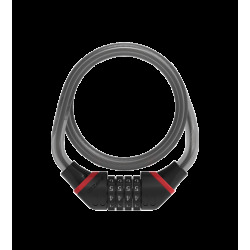 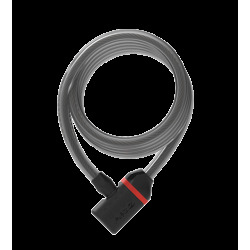 Cable length: 80 cm / 31.5"